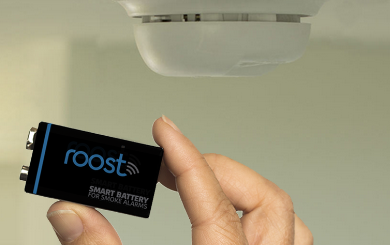 Boost Case Plus – Protective Case: it comes with a 2200 mAh high capacity rechargeable battery. Let’s you sync and charge at the same time. 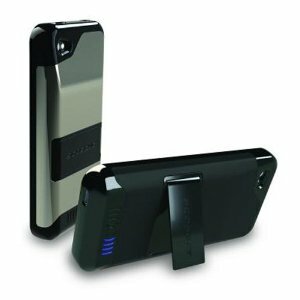 Scosche IP4BAT Backup Battery Case: a hybrid battery case for iPhone 4. 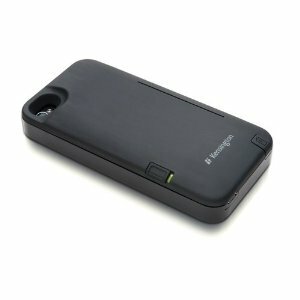 It has a rechargeable lithium-ion battery with 1800 mAh capacity. It can act as a stand for your device too. 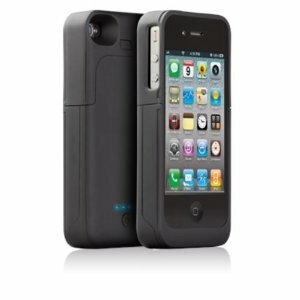 uNu Power DX External Protective Battery: a cool looking case with a built-in 1700mAh battery. Works for iPhone 4/s. 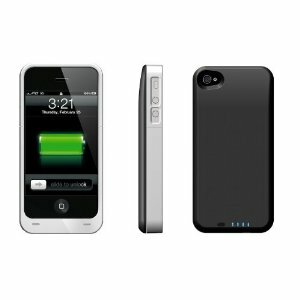 iPhone 4 / 4S Fuel Lite: does not have the strongest battery inside but it can still work as a decent emergency accessory for your phone. This is an impact resistant case with a 1020 mAh battery. 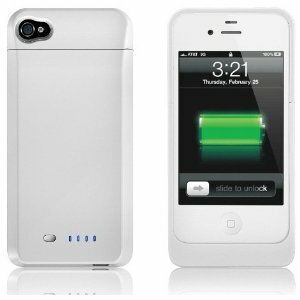 These battery cases are great accessories to have for emergency situations. They look pretty decent and protect your device too.